The library will not be open on Monday, June 25. It will re-open for normal business hours on Tuesday. 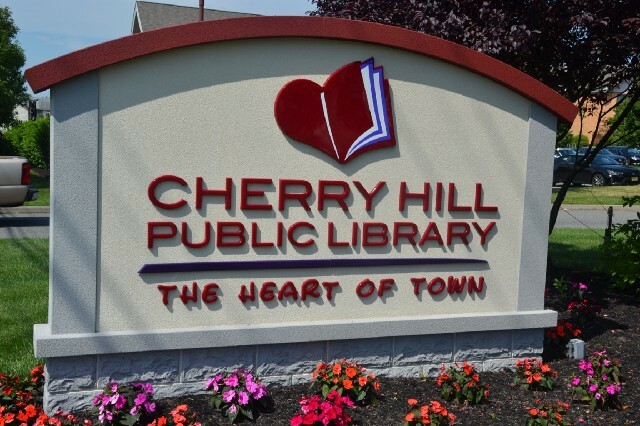 Residents planning to go to the Cherry Hill Public Library on June 25 should re-schedule their trip for another day. The library will be closed all day on Monday. According to the library website, the closure is due to sidewalks repairs at the library’s entrance. There are no events scheduled to take place for the day. The library will re-open for normal business hours on Tuesday, June 26. For more information, visit www.chplnj.org.